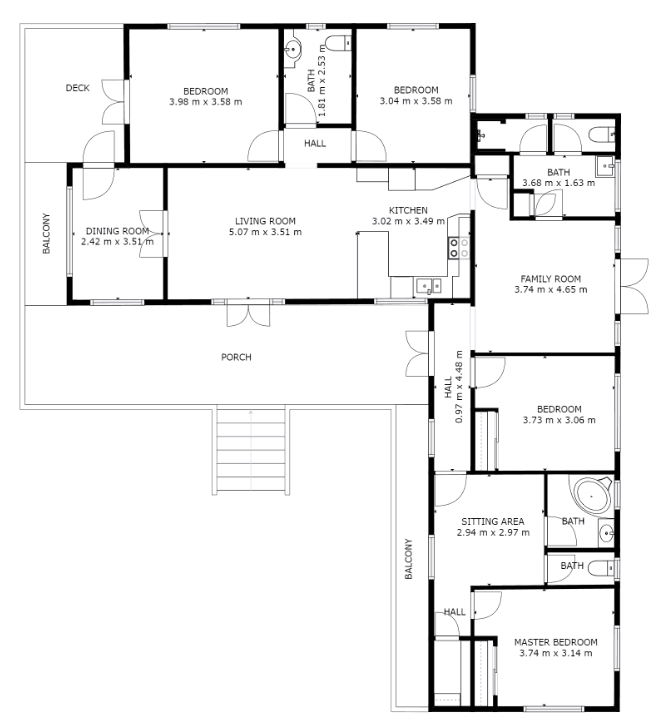 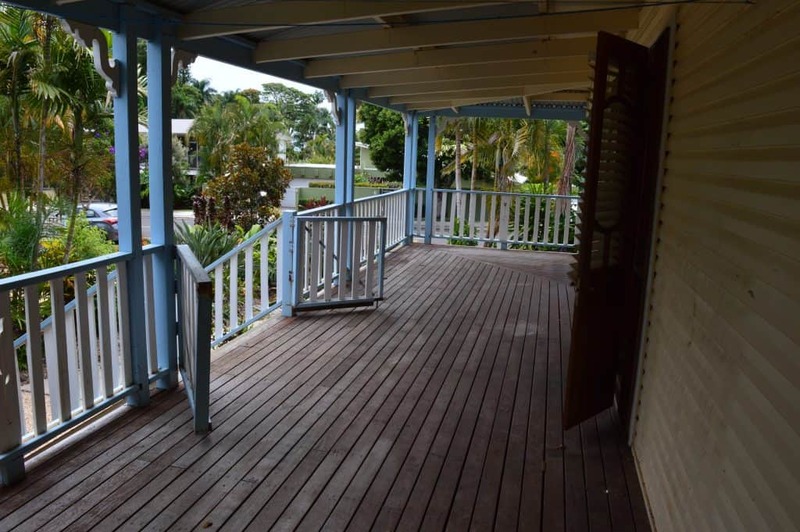 4 Bedrooms , 3 Bathrooms, separate dinning room, laundry, 3 lounge rooms, 3 sections home and wrap around veranda. 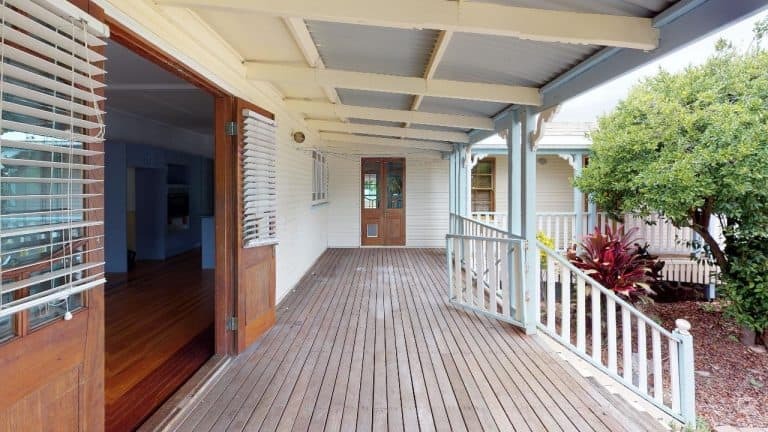 This home holds character with is weatherboard exterior, french doors (5), tin roof, and huge deck. 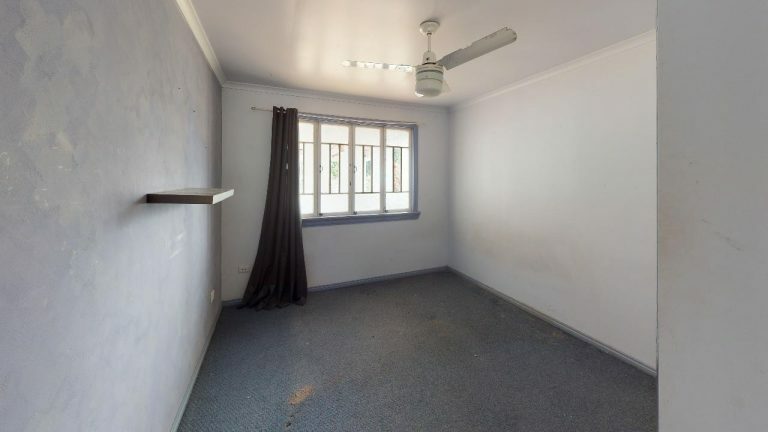 So much potential and so much room!! 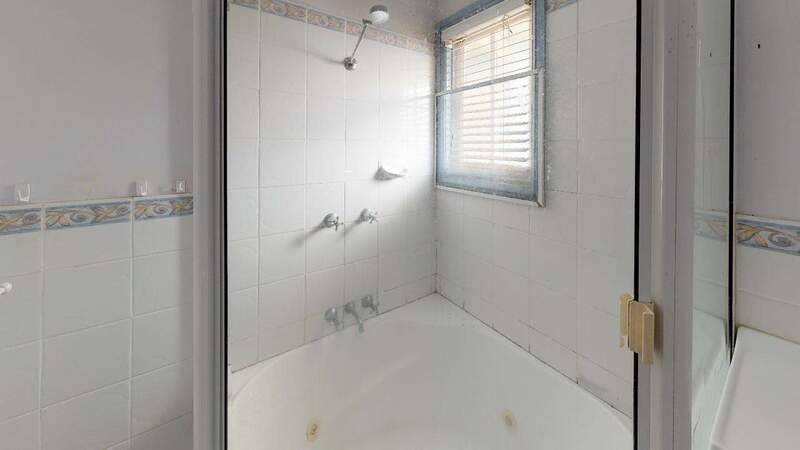 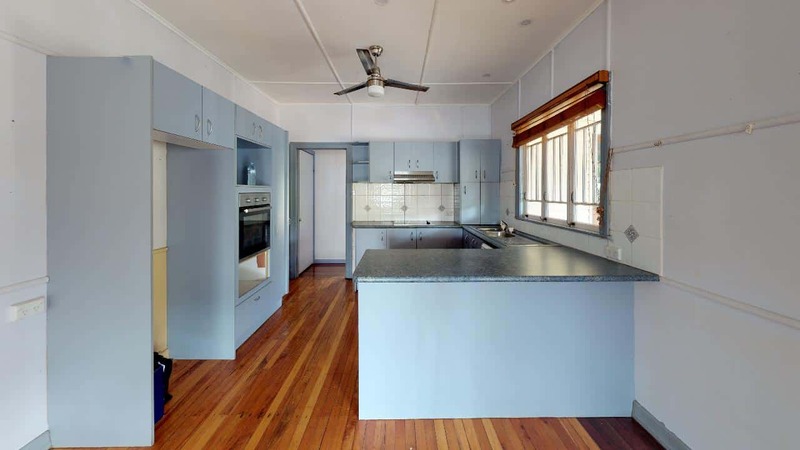 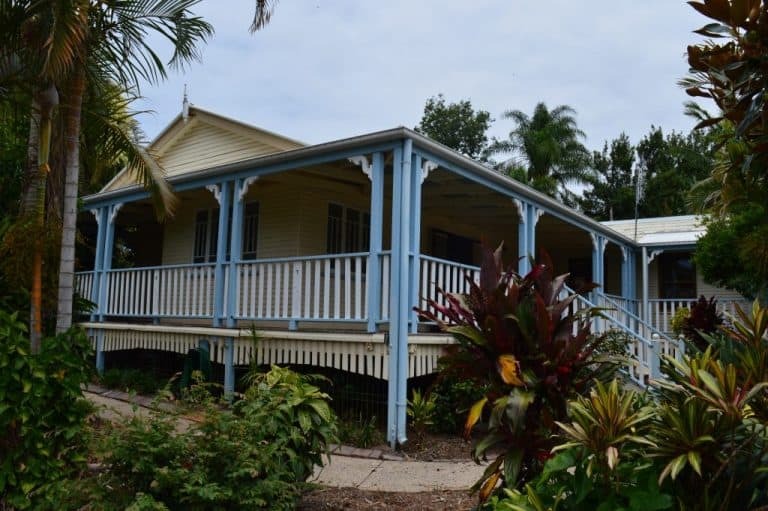 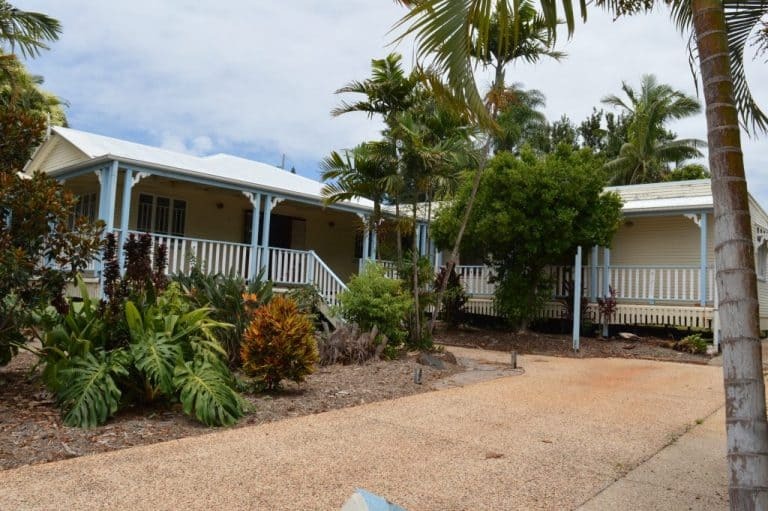 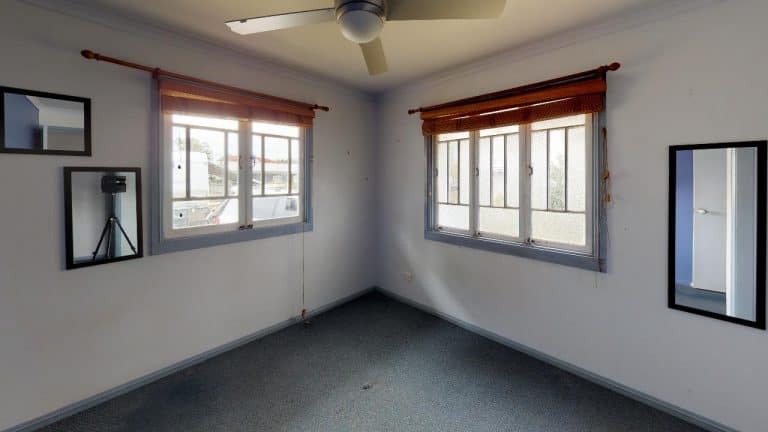 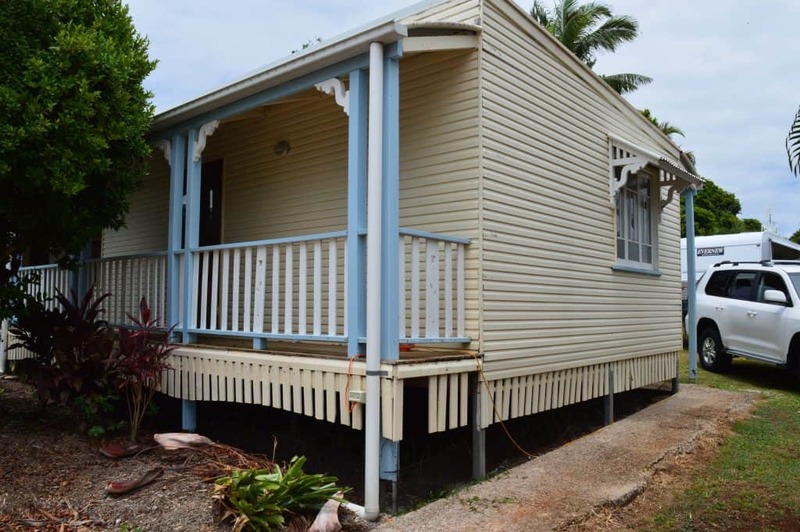 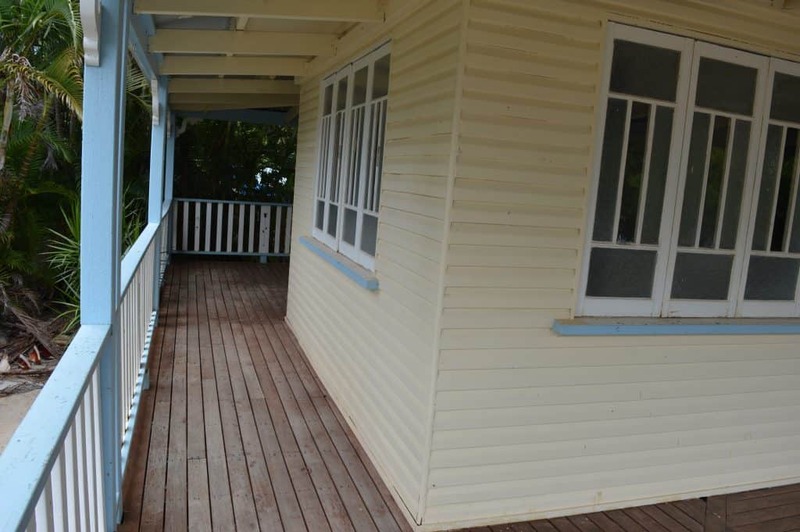 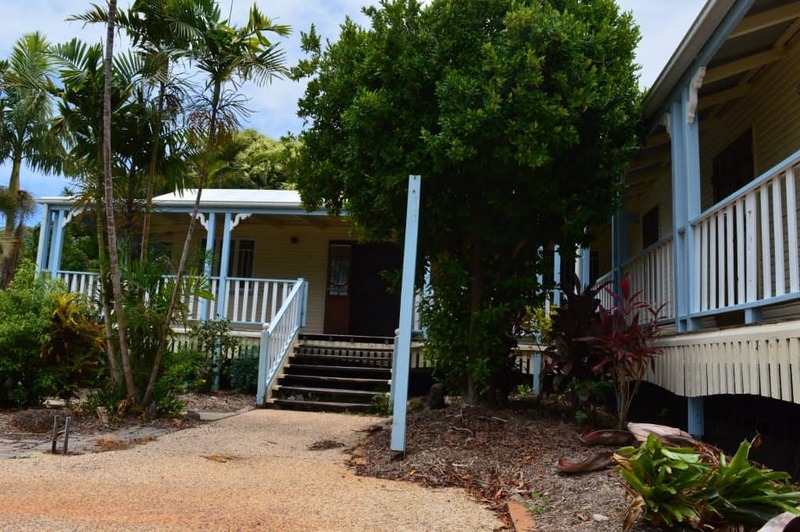 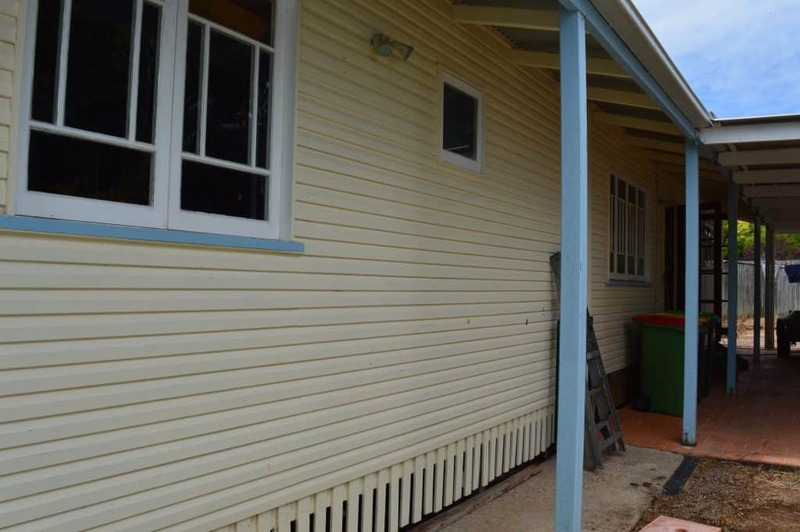 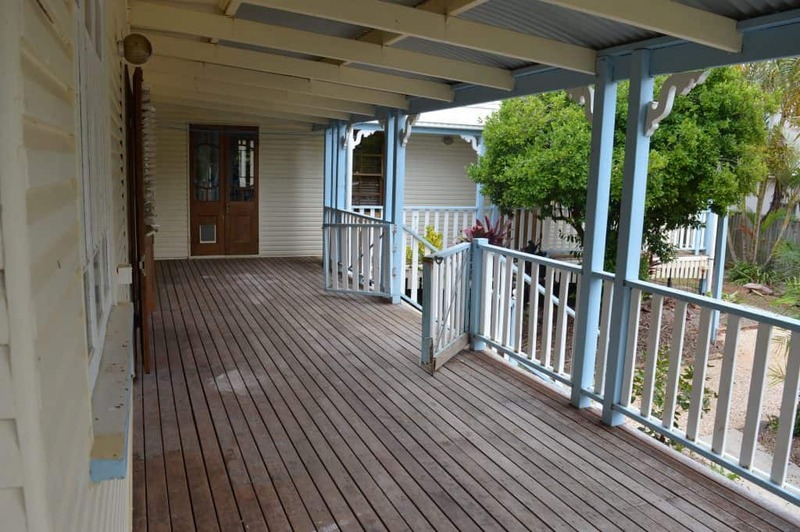 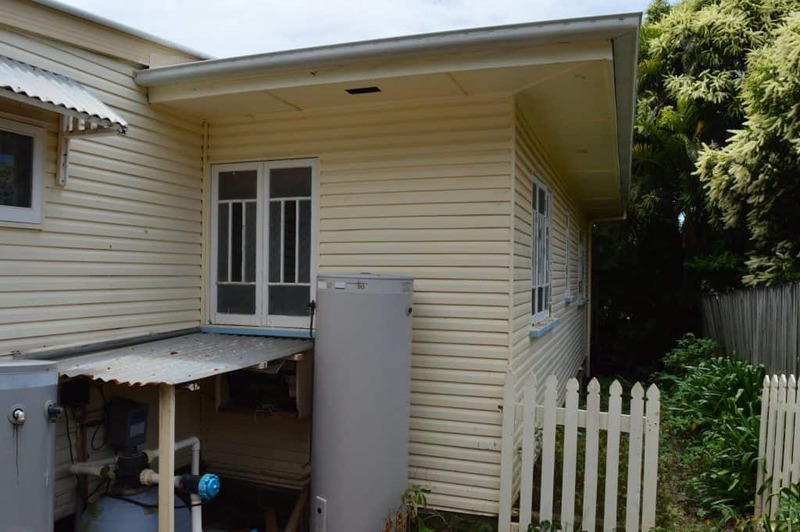 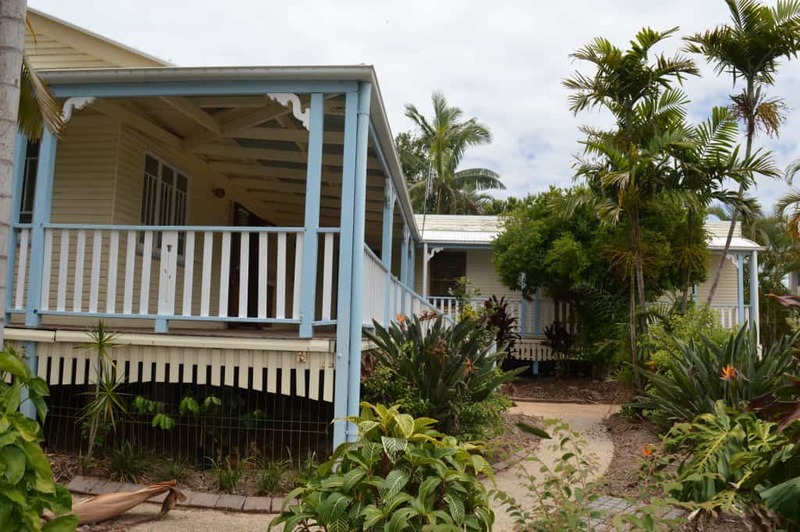 Polished timber floors and carpet, deck included, 2 bedrooms with built in robes, plenty of storage cupboards, ceiling fans throughout. 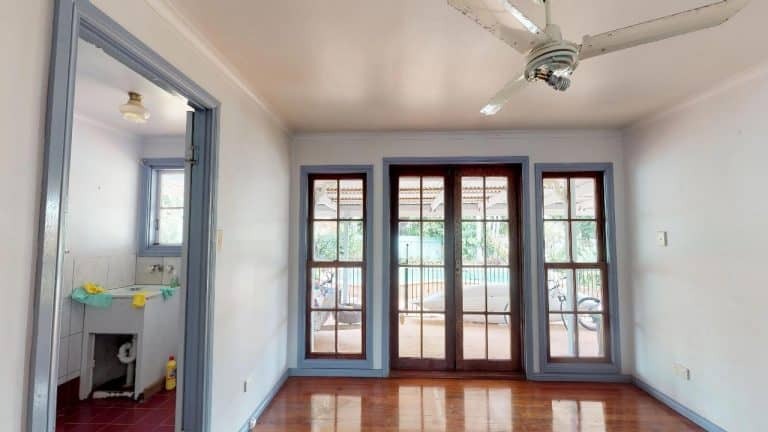 Should you have short time frames and require to store the home at our holding depot it would be at an additional cost of $45,000.00 which includes the extra relocation and 6 month storage.